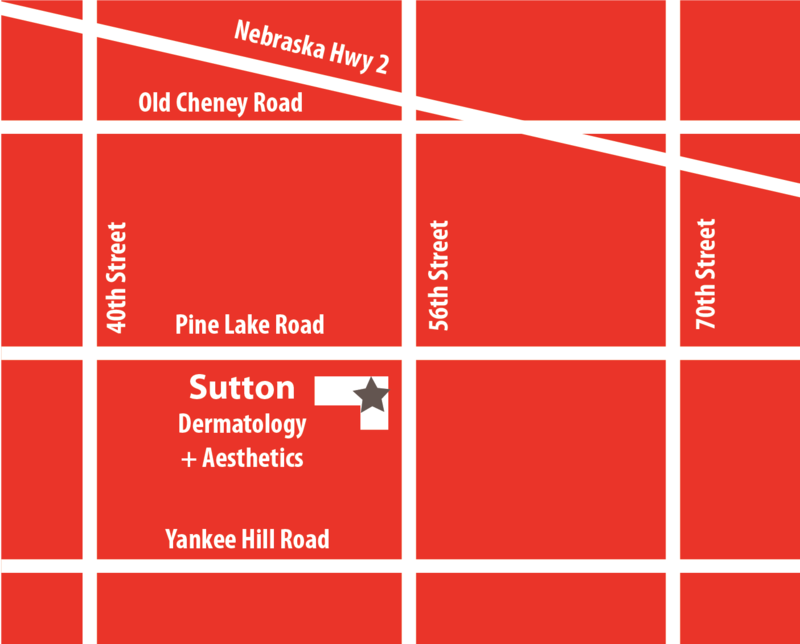 At Sutton Dermatology + Aesthetics, we want to make your experience with us as pleasant and as convenient as possible. On this page you will find all the information you need – from patient forms to information about our office – to help you on your way to better skin. You may print, fill out and bring in the following forms to help make the check in process faster and more convenient. All forms are in PDF format. If you do not have a PDF reader, please click here to download the software. 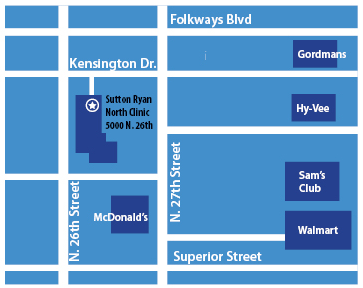 To view a map of our location or to send us an email, visit the Contact Us page.